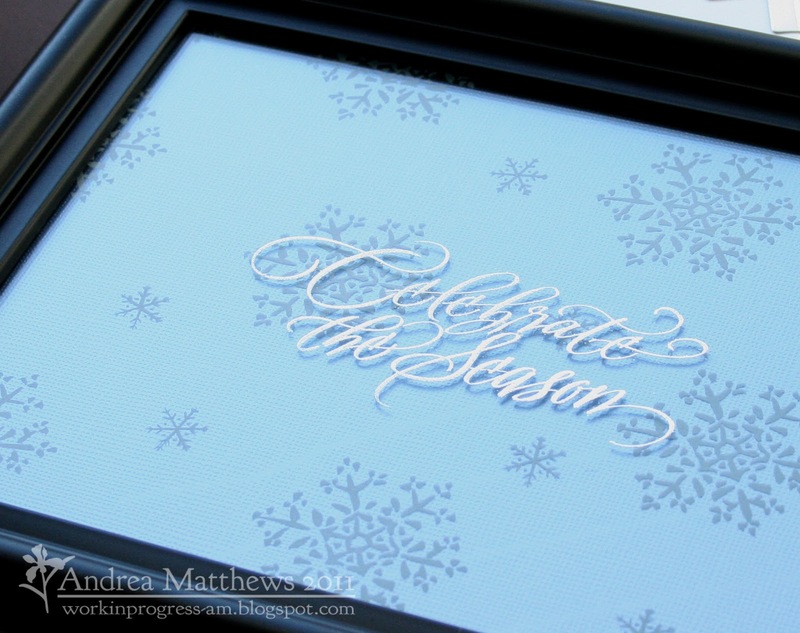 November DeNami Blog Hop | Work in Progress. For my CR84FN post, click HERE. For my JUGS post, click HERE. Hope you are enjoying the November DeNami Blog Hop! This month, the challenge was to make a anything but a card. 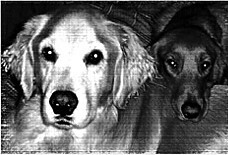 You should have arrived here from Karen Larkin's amazing blog. If not, head on over to the DeNami Blog for the master list of hop participants. You'll want to stay on track… leaving a comment on every blog along the way (including the DeNami Blog) gives you a chance to win one of THREE $20 DeNami gift certificates!!!! 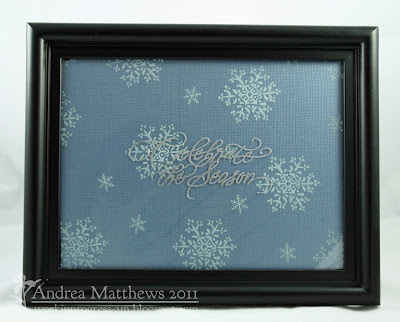 Another $20 gift certificate will be given to a randomly chosen blog hop participant! I have seen a few of these framed Christmas decor projects and I decided to give it a go. 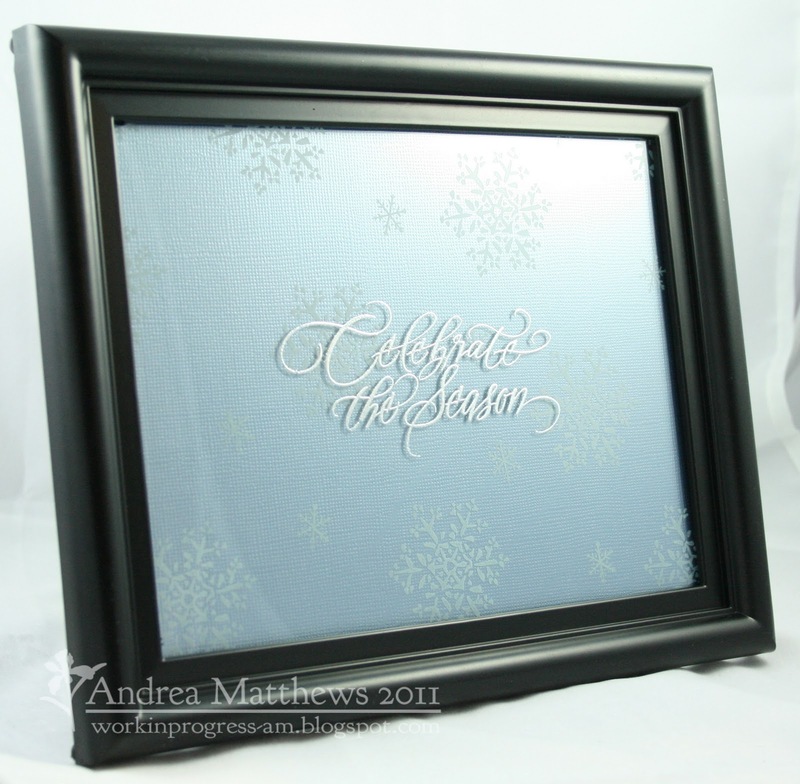 I started by stamping the snowflakes in white StazOn on the back of the glass. Then I embossed the sentiment on the surface of the glass. You can see it a little better in the picture above. At this point I couldn't decide if I wanted to leave the back off the frame or not - it looked kinda nice ether way. Ultimately, I added a piece of shimmery blue card stock to the back. Anywho, off to your next stop which is Sarah Vait- Melby! Happy Hopping!!! 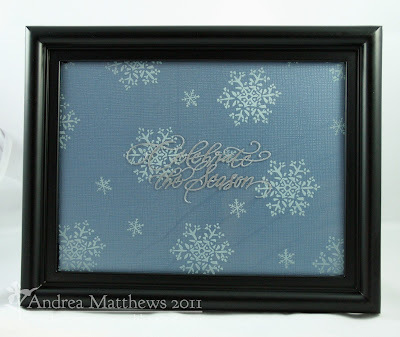 Posted in christmas, decor, DeNami Blog Hop, frame, snowflake . Bookmark the permalink. RSS feed for this post. CR84FN #42 - Take Two!